We share Albert Einstein’s view completely. Our company is not afraid of challenges. Each challenge we took was a leap forward for our teams. This is why we don’t stick with just well-known technologies to secure our deadlines and margins. We look for new opportunities, and recently we were approached by Simple Staking who was looking for a provider to run customized cryptocurrency nodes in both secure and reliable manner. Todays’ cryptocurrencies have become a global phenomenon known to most people. We see the cyber-crime individuals and groups are increasingly targeting both cryptocurrency users as well as the infrastructure. 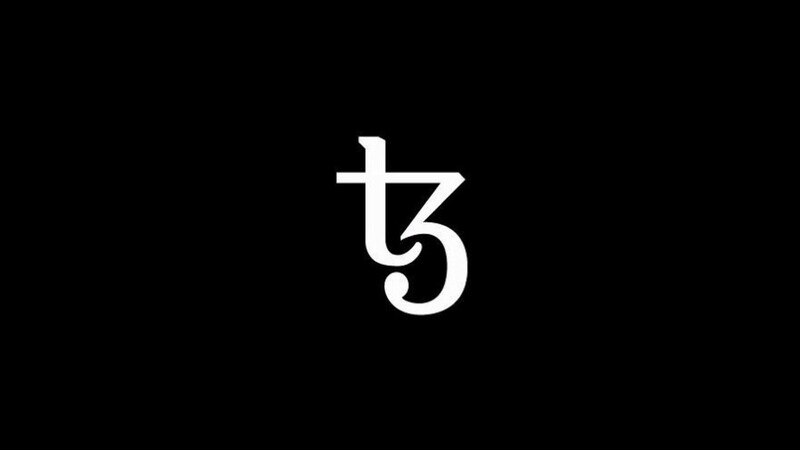 The blockchain technology backing Tezos is innovative, and it can be very resilient too. However, like any other service, it requires a reliable platform to run. It doesn’t matter how much you secure your bookkeeping service if the attacker floods your network infrastructure or manages to steal required keys by misusing a vulnerability in another service or exploiting a misconfiguration. Due to these facts, we agreed with Simple Staking that we design, implement and test resilient Tezos nodes. Once checked we continue running these nodes in our hybrid infrastructure. All services are monitored continuously on multiple levels to guarantee both security and availability. Proper design of the infrastructure is the foundation of high-availability and secure systems. This is why we tried to utilize the strengths of Tezos technology and combine it with other measures to close identified reliability or security gaps. Security professionals disclose a critical vulnerability in hardware, operating systems, services or applications every few weeks. And this is where the patching fits in – to close any potential security holes as soon as corresponding security patches are made available. Hardening makes it much more complicated to attack the network, OS and services which we combine with multiple security layers principle. In case the attacker penetrates one layer, the next layer is there to stop the attack, to slow the attack down or to buy our security personnel additional time. Monitoring 24/7 is the key to achieve maximum security – monitoring of all layers followed by both automated and manual analysis of events provides full visibility to our experts. They act immediately when an attack or a possible downtime is spotted. Immunization against (Distributed) Denial of Service (D)DoS attacks was one of our priorities since all crypto nodes must communicate with other nodes in their peer-to-peer (P2P) network and at the same time accept commands from users/clients over another port. These days attackers can quickly flood the underlying network equipment or the operating system with vast amounts of unrelated data from millions of devices like hacked webcams or WiFi routers to bring the whole networking infrastructure to a crawl. To prevent this, we come with an innovative solution to minimize consumed resources by DDoS attacks, so the cryptocurrency services can easily drop just a few unrelated packets which might get through. Our innovative technologies, services and growing portfolio of products help to maximize security not just for cryptocurrency business. If we sparked your curiosity or you have ICTs to secure, don’t hesitate to contact us.